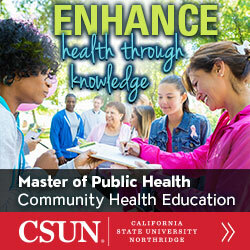 SOPHE provides global leadership to the profession of health education and to promote the health of society. Your tax-deductible donation supports our ability to provide the most credible and up-to-date information on health and health education – what’s needed, what’s new, and what works. Join in building SOPHE’s future with your tax-deductible contribution today.